If you’re thinking of upgrading to a 'not-too-small/not-too-big' SUV for the first time ever, boy, are you in for a host of choices. Be it a German, Korean or Japanese (even the French – oh oui!) , you are spoilt for choices right now. But, say, you’ve limited your budget to about $150k with COE – what can that money buy you? 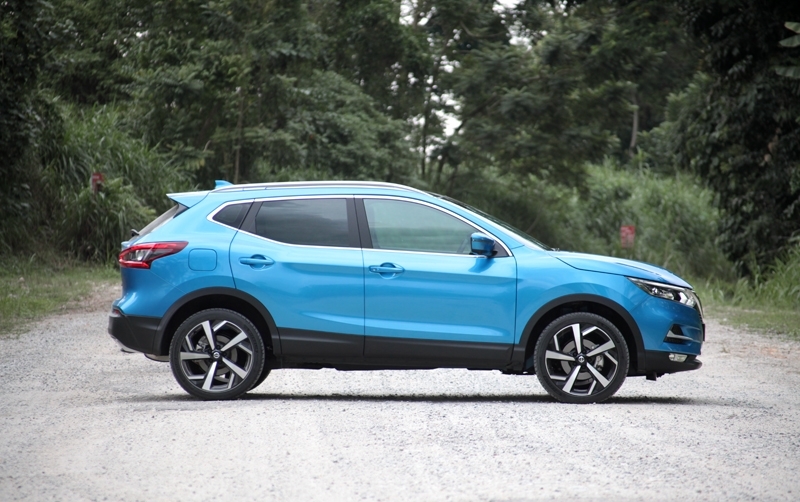 To begin with, there are the officially imported Mazda CX-5, Mitsubishi Outlander, SEAT Ateca and Subaru Forester, or even the parallel-imported Toyota Harrier. 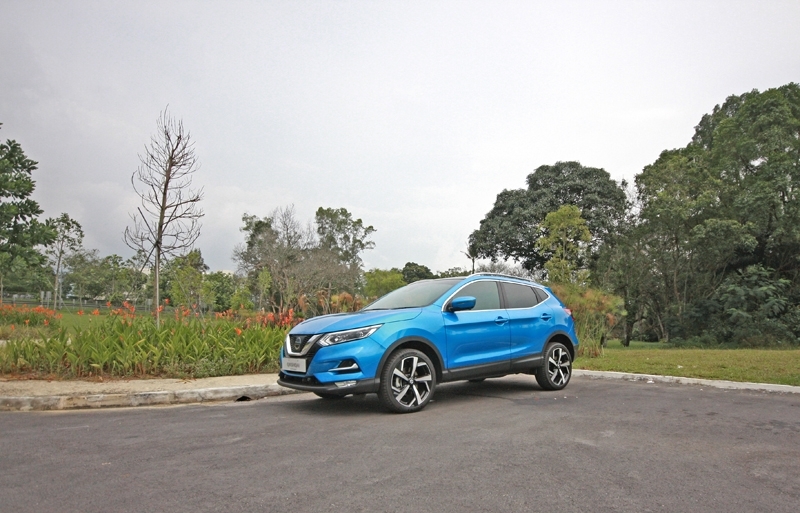 For today, we have the recently launched Nissan Qashqai 2.0 Premium (Plum Interior Edition) - this is the highest spec Qashqai for Singapore, FYI. At that asking price, the standard equipment list does sound impressive: Besides the plum colour scheme for the entire cabin - which is unique and lively, matched with the ketupat-like weaves on the seats – it also comes standard with seat heater for both driver and passenger seats, large glass roof, user-friendly multimedia head-unit along with bird’s eye camera view to assist in parking, lane departure warning, blind spot monitor and ECO mode to help you save Mother Nature. 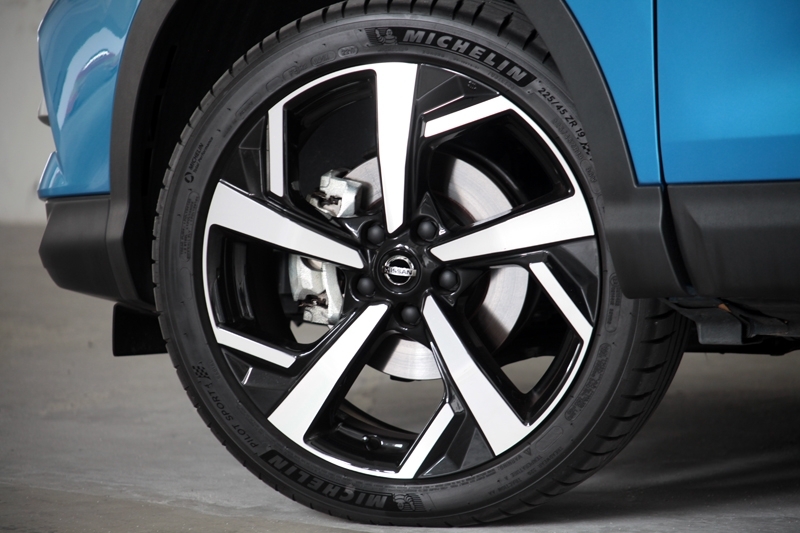 And yes, 19-inch wheels paired with UHP 225/45 R-19 Michelin Pilot Sport 4 comes standard as well. 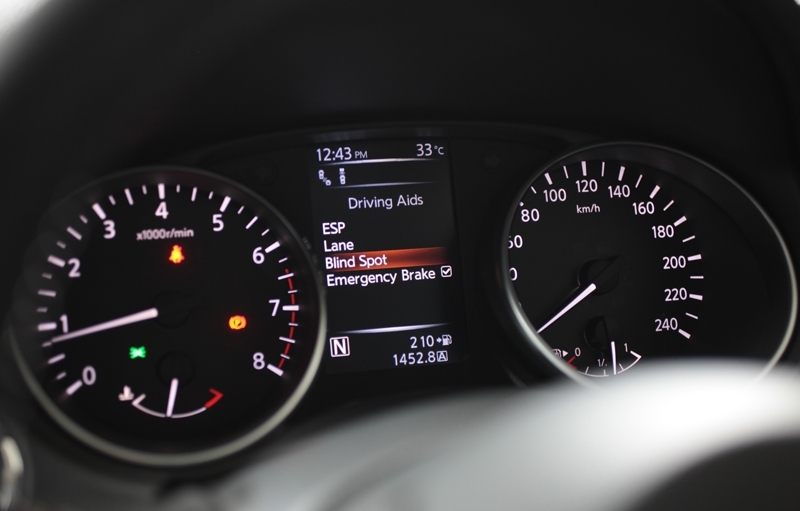 Pop into the driver's seat and the first thing to note is the clear and idiot-proof layout of the instrument cluster. There is also a large display screen between the tachometer and speedometer that gives you the exterior temperature reading and real time information, to name a few. 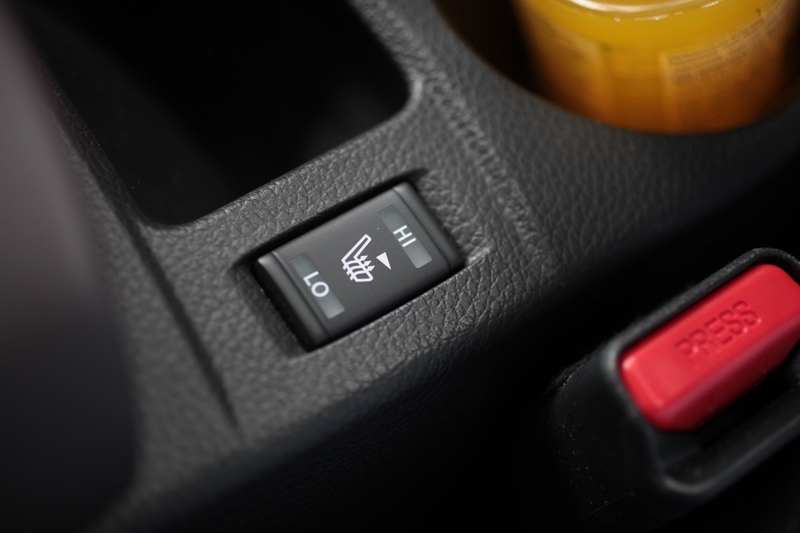 Its perfectly sized flat-bottomed steering wheel gets control buttons for audio, phone and cruise control as well. 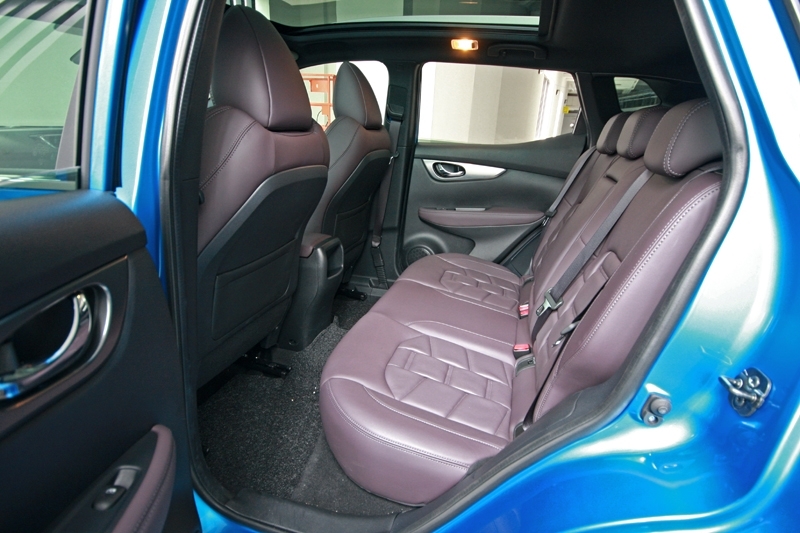 The rear bench is able to accommodate three adults comfortably, with ample leg and headroom. 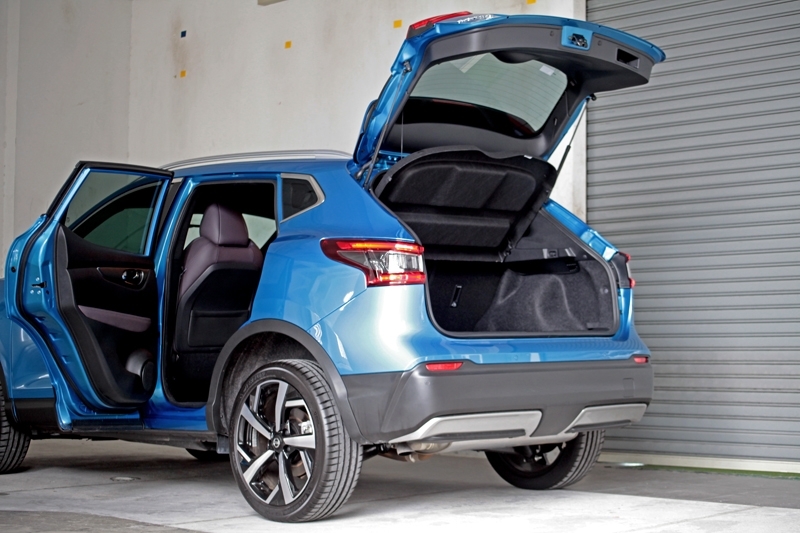 Worth mentioning here is how the Qashqai is endowed with a large and flexible boot - you can stuff 430-litres worth of, well, stuff with the seats up. 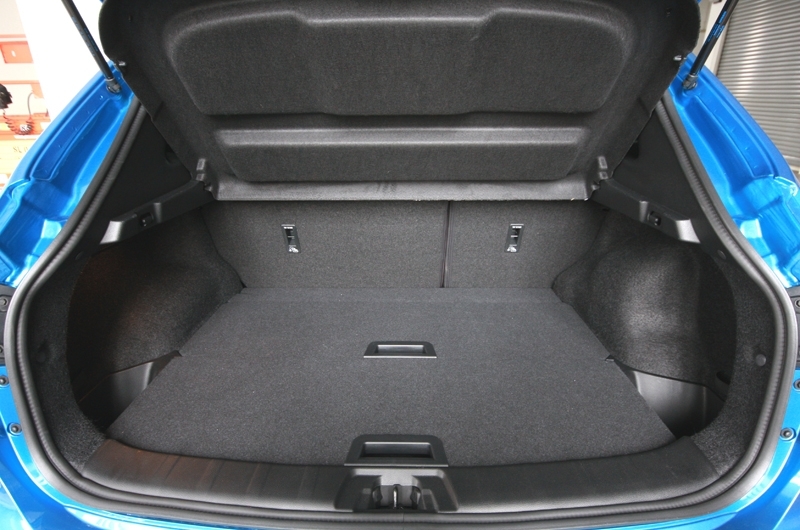 If that’s still not adequate, fold the backrest down and you instantly get 1,585-litres worth of space. 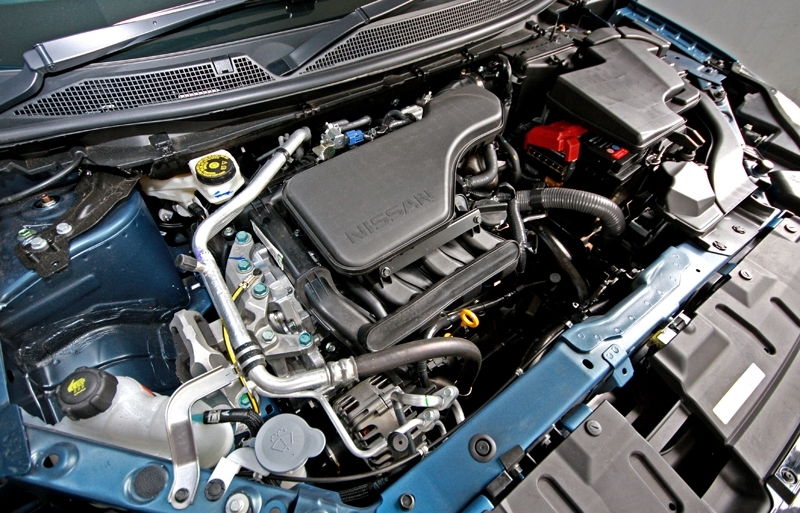 Powered by a 2.0-litre naturally aspirated engine and mated to a CVT (with seven virtual gears), the Qashqai has a maximum output of 142 bhp. Maximum torque stands at 200 Nm. 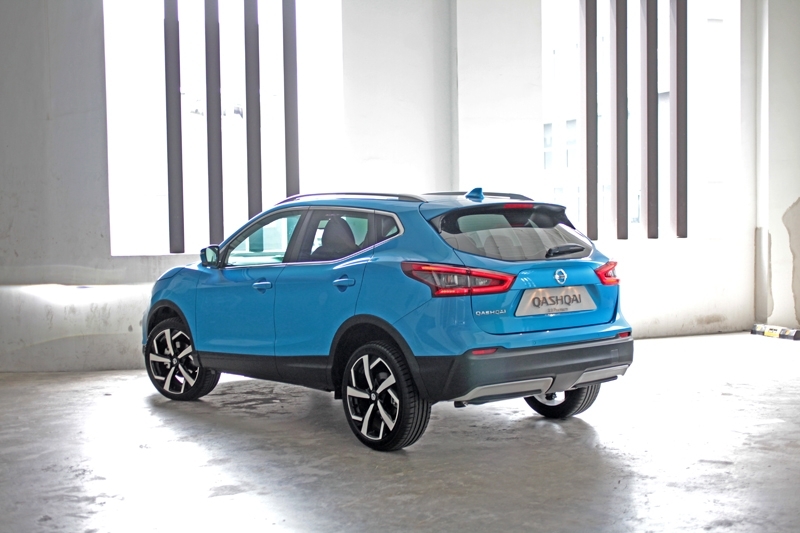 Not exactly fire-breathing figures - I agree - but nevertheless, this Qashqai is an eager and responsive SUV that won't have any problems for our traffic conditions. And suffice to say, refinement level remains excellent, giving other SUVs with bigger engines something to think about. 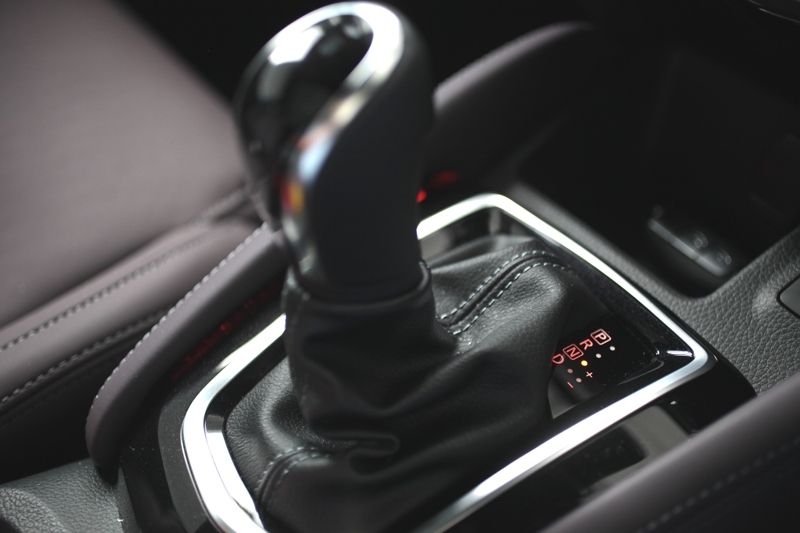 There's that even spread of torque particularly between 2,000 rpm to 5,000 rpm, making overtaking a cinch. But if you do have the occasional sporting intents, I'm glad to report that you can stretch it all the way to its 6,000 rpm redline with the engine duly gaming on; that said, it tends to sound gruff anywhere past the 4,500 rpm mark. Despite the low-profile rubbers, road undulations are absorbed with aplomb, and it iron out bumps without throwing passengers about wildly in the car. Obviously, Nissan's engineers manage to provide a set-up that has a proper balance between comfort and outright grip. 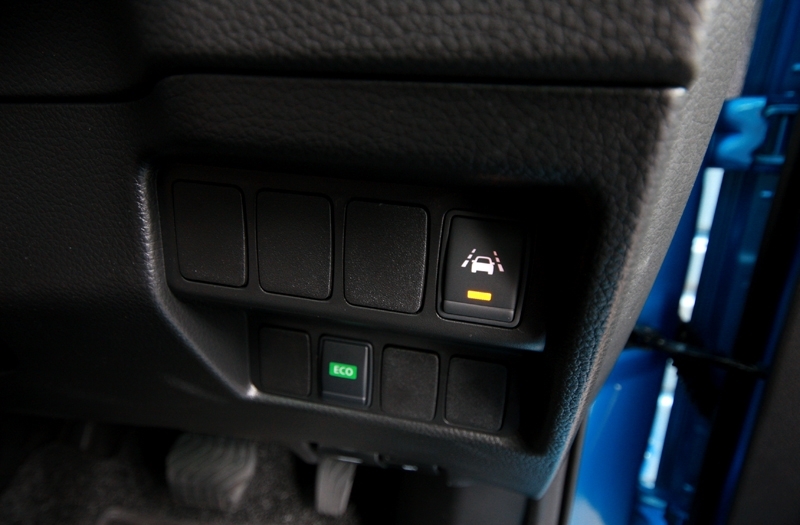 This is then paired to standard Intelligent Trace Control (modulates brakes at every wheel while cornering), Intelligent Engine Brake (gently brakes the engine at corners) and Intelligent Ride Control (kicks in the brakes subtly when there is too much body movements). So like a neat party trick, the Qashqai is able to terrorise hot-hatches along bends. Also despite the dimension, it seems to handle more like a hatchback - body-roll is well controlled, it doesn't succumb to under-steer easily and the helm feels weighty, giving a good amount of feedback to the driver. 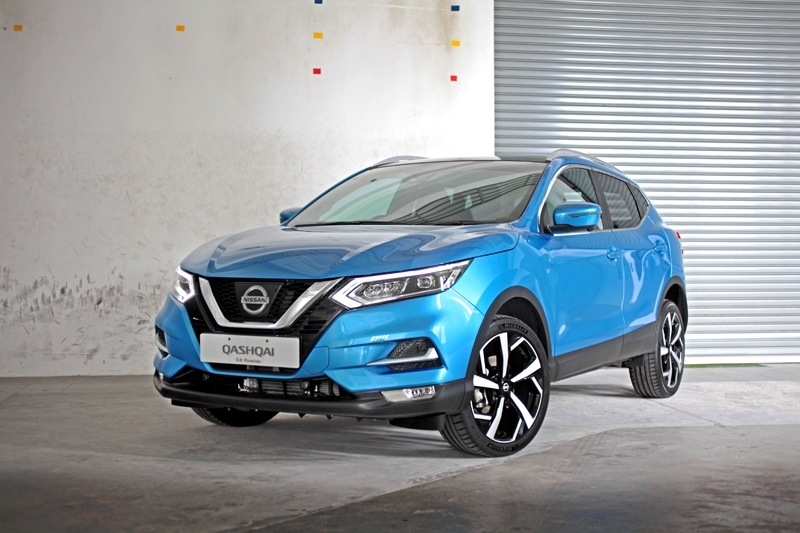 In a nutshell, the Nissan Qashqai 2.0-litre is one car that could convert sedan buyers to look at an SUV. You see, for that asking price it provides a practical and laudable interior, exceptional performance, an exterior that is hard to fault and a chassis that can be exploited every once in a while. 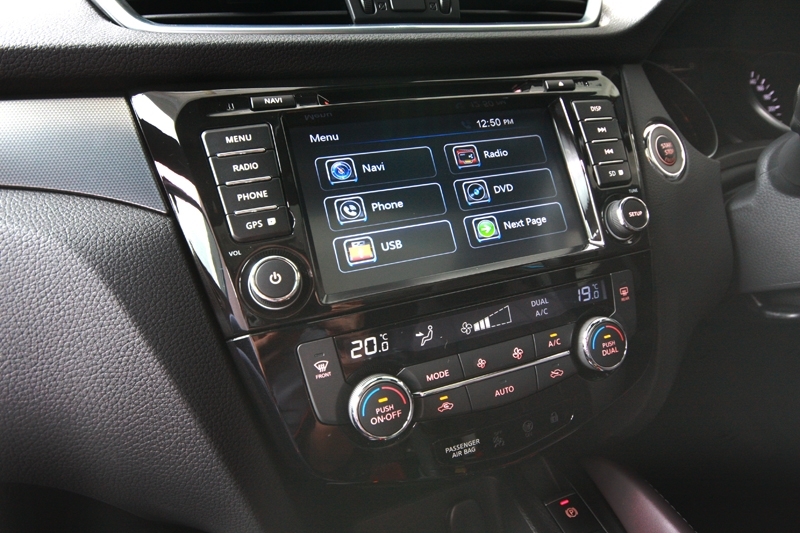 On top of that, it offers you Japanese reliability.